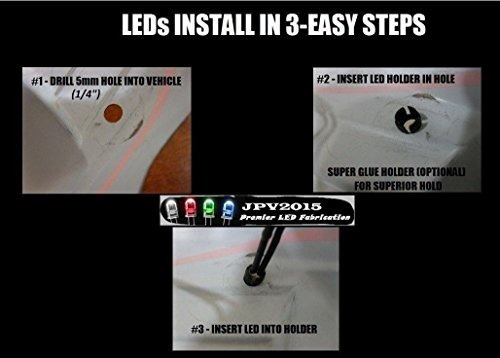 Installation on your vehicle is required and not included. 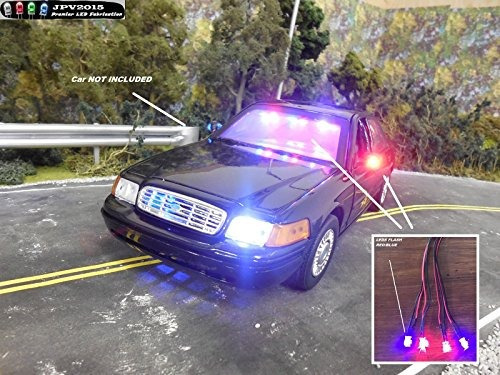 Includes only LED lighting kit. 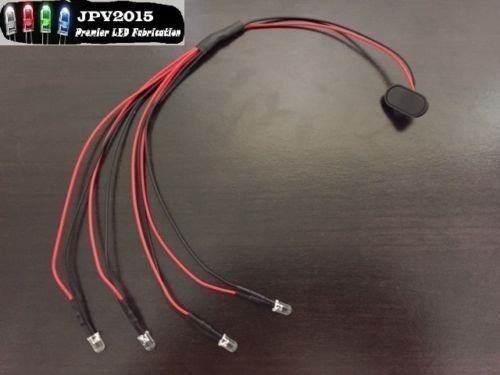 We have been doing business in RC LEDs for over 5-years and build high quality, professional kits. 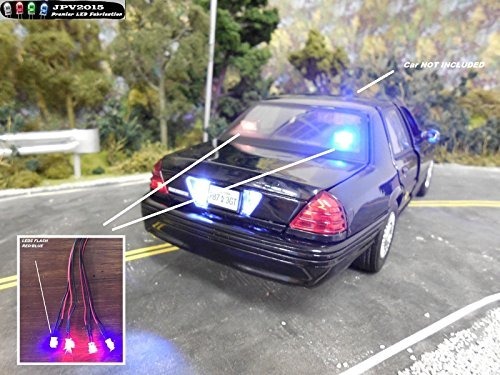 Includes - (4x-ULTRA BRIGHT FLASHING RED/BLUE LED Lights) - (4x-5mm LED Holders) - (1x-9Volt Connector for powering system) Installation on your vehicle is required and not included. 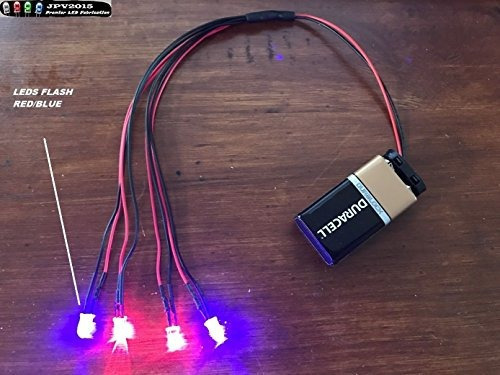 Includes only LED lighting kit.